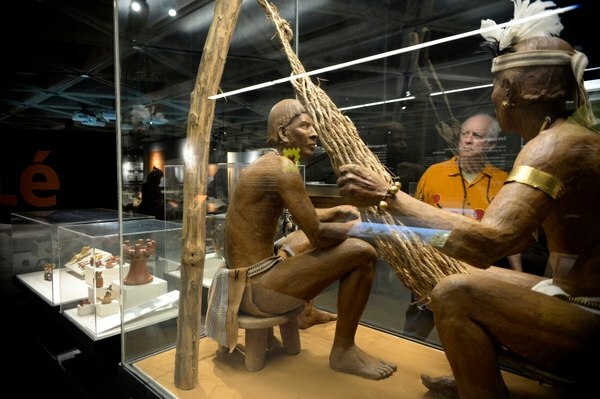 There are new contents in the Pre-Columbian Gold Museum, as of January 7. The new script allows visitors to appreciate information produced by new archaeological finds that led to information about ancient peoples. The renovation is complete with different thematic stations. We can learn about the history of millenial objects and the human stories behind the objects, learning about cultures indigenous to Costa Rica. Some of the updates were based on new findings and others on questions on many topics from visitors made over the last 16 years since the last renovation. There is an educational station that answers common questions. There is also an infographic about what happens if someone finds a piece of history on an archaeological site. There’s a number provided to call the museum to notify of this type of discovery.